When Naomi returned to Bethlehem, people were surprised to see her because she had been away so long. When people greeted her by name, Naomi replied that they should not call her Naomi. Instead, she told them to call her Mara because God had made her life very bitter. She had once been full, but now she was empty. Naomi’s pain was raw and her emotions were deep. In that moment, Naomi no longer knew who she was. She knew that she had once been Naomi – a woman blessed with a family. Now, she was a broken shell of her former self. Her despair was so intense that she could not separate her core identity from her story. Like Naomi, many of us are confused. When we suffer, our heartache is so intense that we cannot separate our pain from who we are. We forget what it feels like to enjoy the warmth of the sun on our face, and we no longer see the beauty of the world around us. Activities and people that once brought us joy are now clouded and gray. In the depths of our despair, we lose ourselves to our sadness and identify so strongly with our grief that we mistakenly believe that our grief defines us. We no longer know who we are because all we see, hear, smell, taste, and feel is pain. The events that cause our despair may be random or they may be due to our choices. Either way, these painful events shape our perception of the world. As we view the world through the gray lens of despair, we begin to allow our circumstances to define the story of our lives. 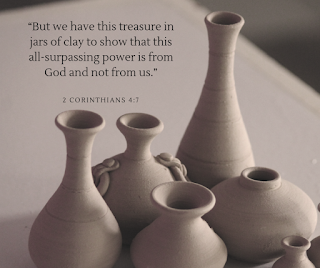 If we are not careful, we, like Naomi, can become so consumed by our pain that we believe that our painful story is our identity. We forget that our story is our perception of events and circumstances that have brought us to this moment in time, but our story is not who we are. We are so much more than our story. My trauma, pain, and sadness have changed me. In some ways, my pain has made me less trusting and more cynical. My pain has also given me perseverance and strength. Living my story has refined these qualities, but my story is not my identity. In some seasons of our life, we may feel like Naomi. Naomi felt so much pain and loss that she changed her name to reflect that bitterness was who she was. She swallowed her pain and hurt and allowed them to consume her so completely that she was no longer Naomi – she was pain. She was bitter. She was broken. Yet, Naomi still had life to live. She was more than her past, just as you and I are more than our past. 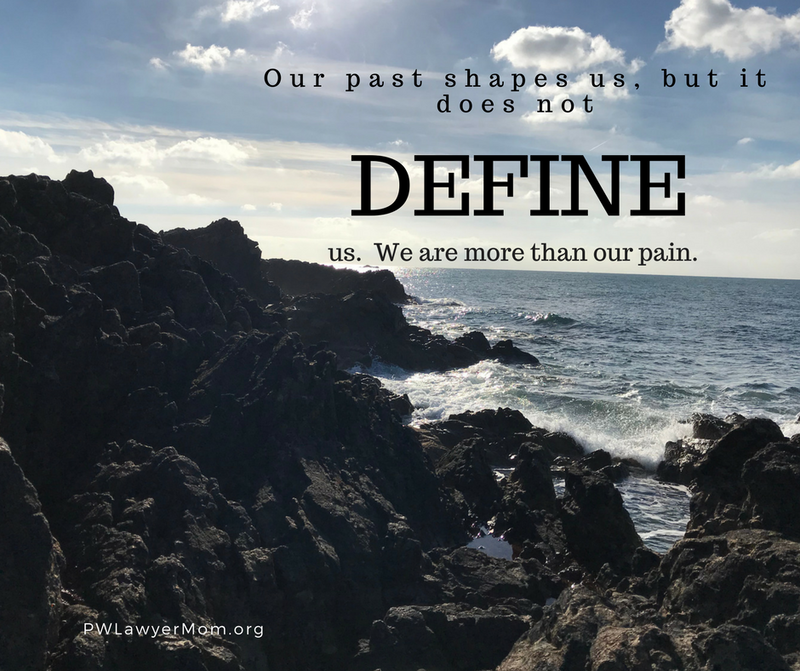 Our past shapes us, but it does not define us. We can allow our pain to consume us, and like Naomi, we can change our name to reflect our new identity. We can also recognize that we are more than our pain. Have you allowed pain, anger, heartache, and sadness to become your identity? Have you felt your pain so intensely that you have taken a new name? If so, know that you are more than your pain. When you believe that you are nothing but your hurt and sadness, remember that you are chosen. You are loved. You are beautiful. You are cherished. You are forgiven. 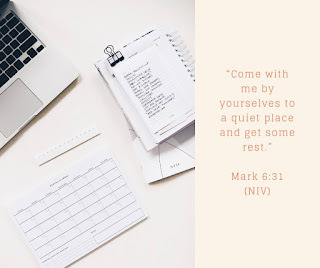 Jesus, Show me that my identity is in You. 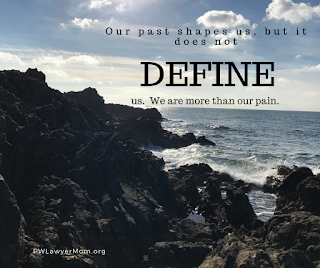 Help me remember that my pain shapes me, but my pain does not define me. In Jesus’ Name, Amen. 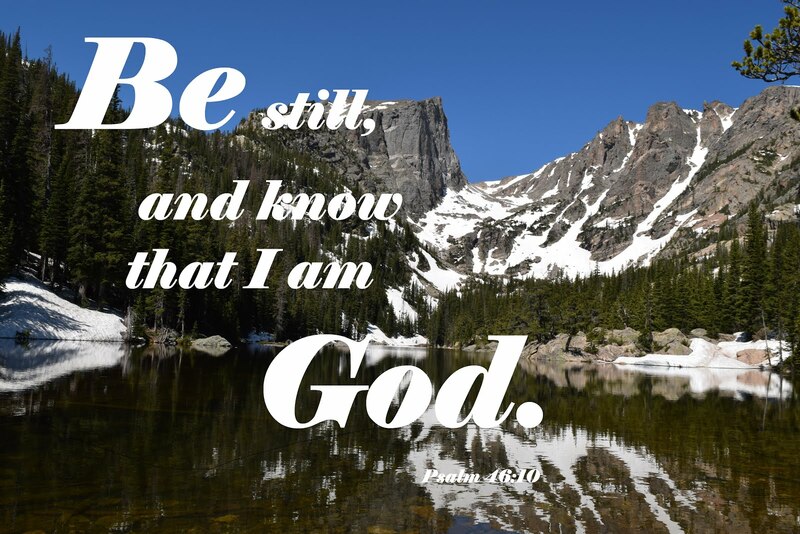 For more encouragement, visit Beth at PWLawyerMom.